BackupBuddy Review 2019: Is It the Best Premium Backup Plugin? 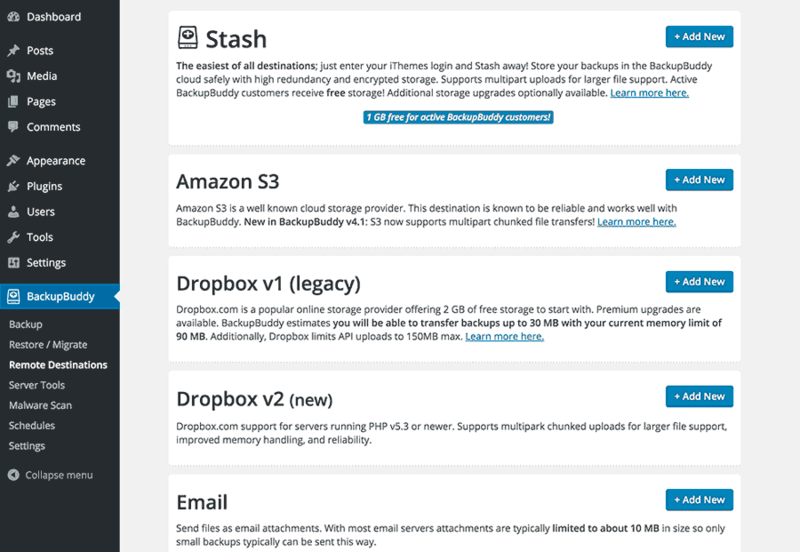 Home » Plugins » BackupBuddy Review 2019: Is It the Best Premium Backup Plugin? Are you looking for a backup plugin for your WordPress site? BackupBuddy is one of the most popular WordPress backup plugins in the market. In this BackupBuddy review, we will take a look at what makes it the top WordPress backup plugin. Why Do You Need a Backup Plugin for WordPress? The Internet is not as safe as we would like it to be. Every day thousands of websites go down due to DDOS attacks, hack attempts, and data theft. Many site owners don’t realize the importance of backups, until they lose their data. Recovering lost data is very expensive, painful, and totally avoidable with proper backups. There are several WordPress backup solutions in the market. Here is what we are looking for in an ideal backup solution for a WordPress powered site. 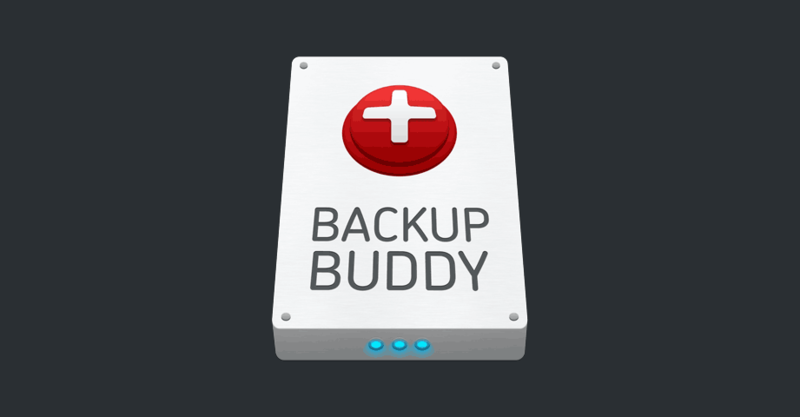 Let’s take a look at BackupBuddy and see how well it does all this and then some more. Many beginner level users are not familiar with terminologies used by backup software. This makes it a little difficult for them to make decisions when setting up their backup solution. BackupBuddy makes it very simple and easy for beginners to set up their backup solution as soon as they activate the plugin. It shows them a simple form with very easy to understand options. Simply filling it out and saving it will not only setup your backup solution, but will also initiate your first complete backup. It saves users from an overwhelming number of decisions and options. It starts working with in seconds, and you do not need to struggle with the software to make it work. Most users don’t have the time to manually backup whenever they update their website. BackupBuddy allows you to quickly setup an automatic schedule and then forget about it. It will automatically create backups on the schedule defined by you. Depending on how often you post new content on your website, you can adjust this schedule to meet your needs. 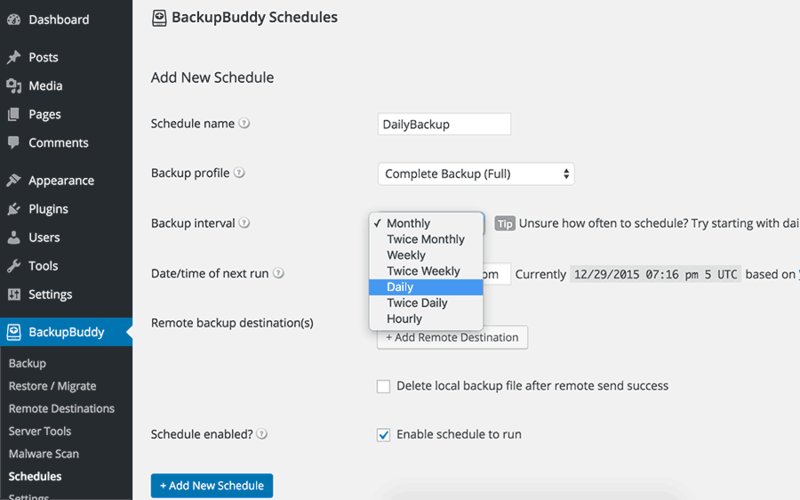 Another great feature of BackupBuddy is that it allows you to setup multiple schedules. For example, you can set up a schedule for daily backup of your database, and then another to create complete backups every week. One of the most important features of any website backup solution is the ability to store backups on multiple locations. BackupBuddy provides a number of options to store your backups securely. Each BackupBuddy plugin gives you access to 1 GB of storage on BackupBuddy’s Stash cloud storage. The plugin also allows you to automatically delete old backups from your cloud storage. This means 1 GB is quite enough for 95% of websites. However, more storage is available if you need it. Starting with just $35 per year for 5 GB. BackupBuddy also allows you to save your backups on popular cloud storage services like Google Drive and Dropbox. It also supports cheap cloud storage services such as Amazon S3 and Rackspace. Apart from cloud storage, you can also save your backups on your own server, send it to another server using FTP, or email backups to yourself. Many backup solutions make it easy to create backups. But restoring sites with them is not as easier. BackupBuddy, on the other hand, makes it extremely simple to restore your website from backup. You restore all your files with one click from the backup. BackupBuddy also allows you replace selected files from an old backup. This comes in particularly handy when working with themes or editing files on a live site. BackupBuddy also comes with easy rollback option for your database. You can select a backup and rollback to the database stored with that particular backup without replacing files. If you are migrating a website from server to another or to a new domain name. Then BackupBuddy provides an extremely easy to use migration wizard for that. Simply upload your backup and importbuddy.php file to the new server. Then run importbuddy script to easily migrate your website. Malware are a common issue with websites. Typically malware is inserted into a website without the site owner’s knowledge. This is usually a script that downloads malicious software or trojans into visitor’s computer. Malware can destroy your site’s search engine rankings. BackupBuddy comes with a quick malware scanner built-in. You can use that to check your website against common malware threats. It checks your website using Google safe browsing, Norton safe web, PhishTank, SiteAdvisor, and several other online tools. If a malware is detected on your site, then you can simply restore your site to an earlier backup for a quick fix. However, you will still need to improve your website’s overall security to ensure that this does not happen again. Pricing for BackupBuddy starts for as low as $80 per year for 2 site license. You can buy a Gold license for $297 which entitles you to use BackupBuddy on unlimited sites with lifetime support and upgrades. Ticket based support is provided to all subscribers from plugin’s official support forums. Questions are usually answered in less than a few hours. Users who prefer to do things on their own will find online documentation quite extensive and satisfactory. You also get access to the official Codex, tutorials, video tutorials, instructions and support forums. BackupBuddy offers a comprehensive set of features that you will need from your WordPress backup plugin. It has a very polished user interface, with on screen help available whenever needed. The user experience is sleek and even beginners would find it quite easy to use. 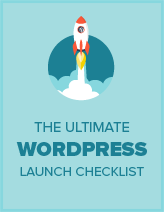 The plugin code is reliable and has one of the best minds in WordPress community behind it. It is highly trusted and very reliable. It is regularly maintained and receives frequent updates to keep it secure and safe. It is the most cost effective way to setup backups for a WordPress site with good professional support. We feel confident, that BackupBuddy is at the top of the best WordPress backup plugins in the market. We give it the perfect 5 out of 5 stars.